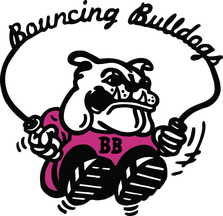 The Bouncing Bulldogs have performed and competed in over 15 countries, on four continents, and throughout the United States. 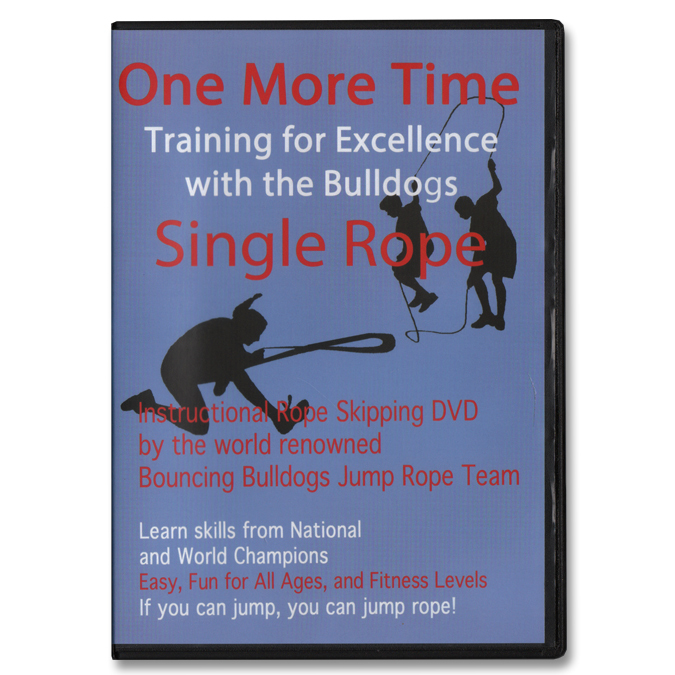 If you haven't seen us in action or want to see us again check out one of our instructional videos or the jump rope documentary "DOUBLETIME". Buy a training video or be inspired by the documentary! See how jumping rope can impact both you and the community. Jump roping has moved off the sidewalks and onto the stage. It now features astounding acrobatics, lightning speed and international competition. 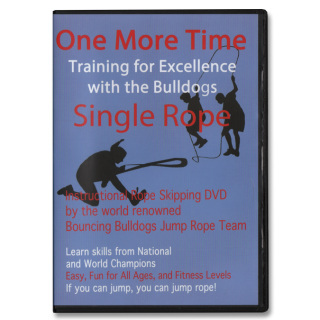 Instructional DVDs for all ages and skill levels; Become a master jumper in Single Rope Freestyle, Speed, Chinese Wheel, Long Ropes, and Traveler. The DVD package includes two plastic single ropes and a Tips and Techniques card. Become a master in Double Dutch Freestyle, Speed, Turning, and Fusion (a combination of dancing and jumping in the ropes). The DVD package includes two plastic single ropes and a Tips and Techniques card. 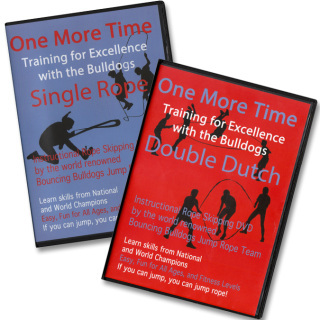 Instructional DVDs for all ages and skill levels. 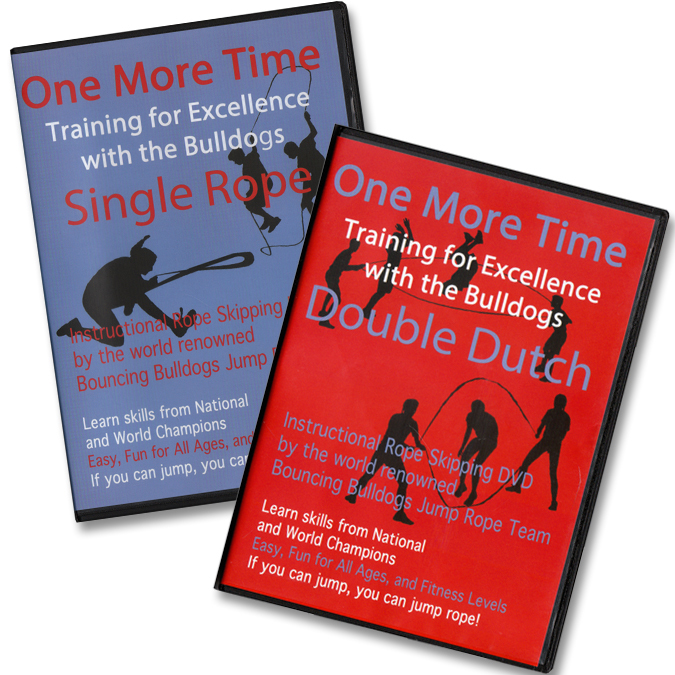 Become a master jumper in Single Rope Freestyle , Chinese Wheel and Double Dutch. Instructional DVD for all ages and skill levels. 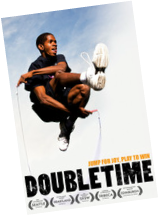 Become a master in Double Dutch freestyle and speed.